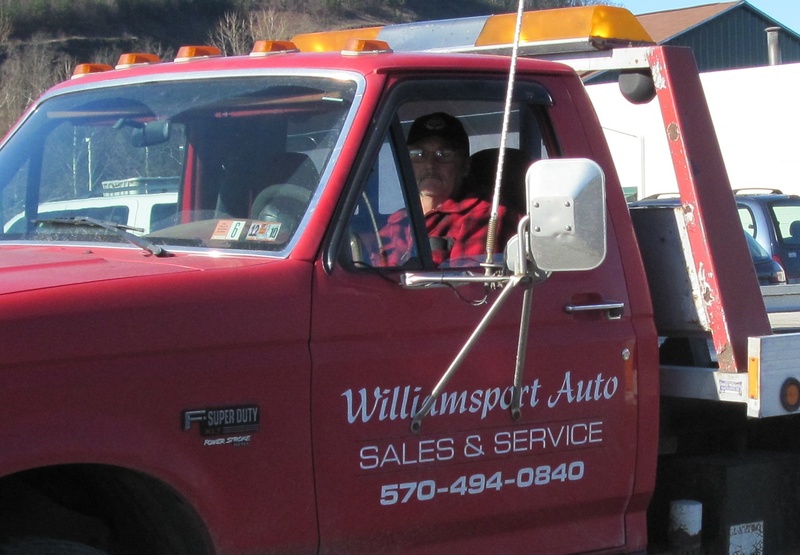 Williamsport Auto Sales and Service Inc. has been family-owned and run by Steve and Linda Barner since 1998. 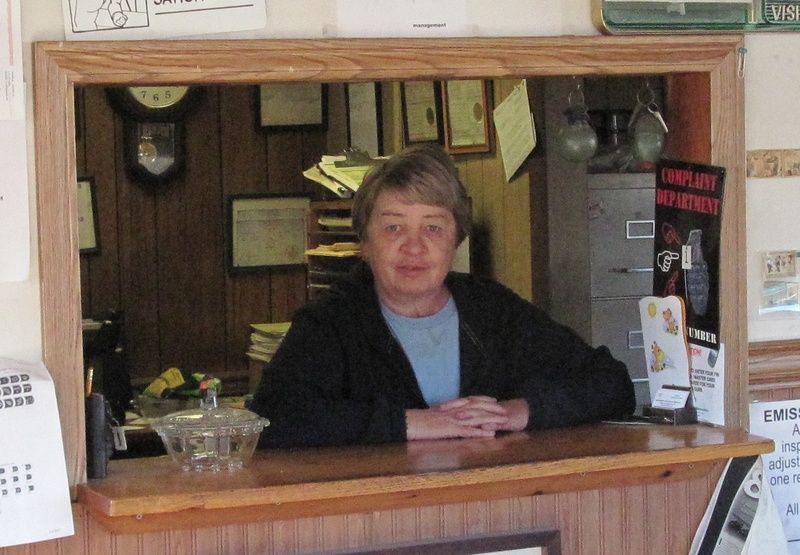 We take pride in the quality and care of our service. Our business is built on the belief that it is important to treat people right: with honesty, trust, and personal attention.